Announcing Our Shortlist of Poets for the Word Play Way mural in Douglas Park! Congratulations to our four poets whose poems have made it to the final four shortlist for the Douglas Park poetry mural and Word Play Way installation. 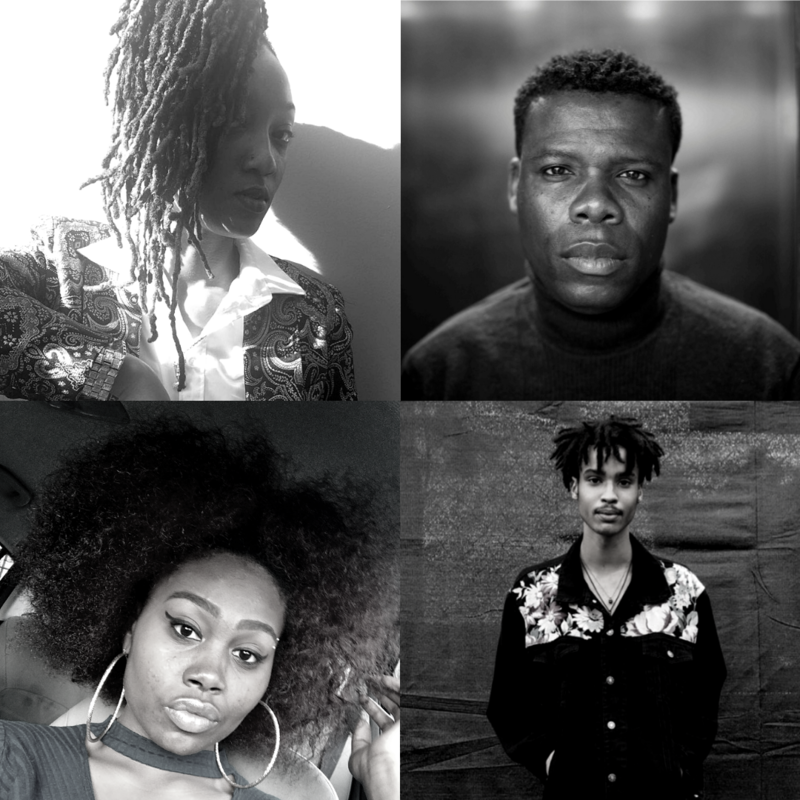 The final four poets are (Left to Right, Top to Bottom): Aniyah Orr-Howard, avery r. young, Ariel Walton, Jupiter Dandridge. We want to send out a giant thanks to every poet who submitted their work–we had more fantastic poems to choose from, all celebrating Douglas Park and North Lawndale, than we could fit. Big thanks to our selection committee: Angela Sallis (Douglas Park Supervisor), Natasha Mijares (poet and previous Six Points Curator), Don Parker (Word Play Way Installation Manager), Claire Haasl (David Hoyt Foundation), and Elizabeth Metzger Sampson (Chicago Poetry Center). Big big thanks to the North Lawndale Community Voters! Check out the shortlisted poets bios below. Stay tuned for final news and future launch events, featuring each of the shortlisted poets! Aniyah Orr-Howard is a poet, public speaker, and community advocate born on the west side of Chicago. She took to poetry and music at a very young age and spoke for President Obama at the ages of 8 and 15. She is an active member of Westside Rising, an organization that collectively includes influential organizations on the west side of Chicago to rally change. She also works to develop banking institution availability across the west and south sides of Chicago. Ariel Walton is a North Lawndale native, community advocate, journalist, and filmmaker. Walton is an independent journalist with in-depth features on North Lawndale published by Free Spirit Media. She is the CEO of 3 Daughters Productions (focused on local community narratives). Her film, Redd, debuts April 2019 and focuses on the effect of gun violence on children in her community, and issues of justice and trauma raised in the aftermath. She is a North Lawndale Historical and Cultural Society board member working with other community experts to share the historical facts of the neighborhood. avery r. young is an interdisciplinary artist and educator, 3Arts Awardee, and executive for The Floating Museum. His recent publications include The BreakBeat Poets, and Poetry Magazine. He is the featured vocalist on flautist Nicole Mitchell’s Mandorla Awakening (FPE Records) and is currently touring with her Black Earth Ensemble and his funk/soul band de deacon board. Young’s collection neckbone: visual verses (Northwestern University Press) and its soundtrack tubman(FPE Records) are available now. 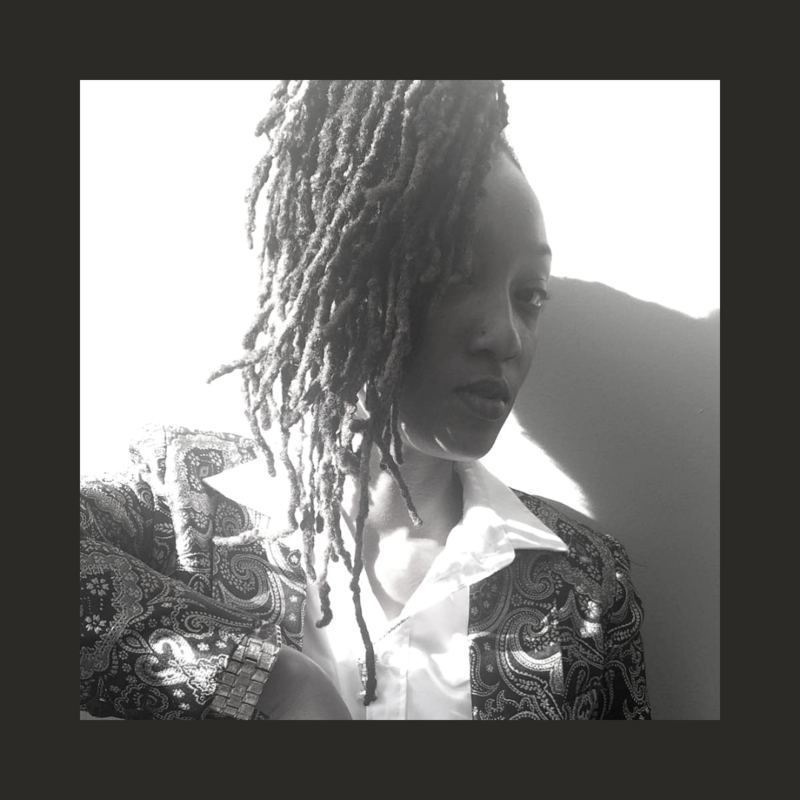 Jupiter Dandridge is a Poetry & Fiction writer from the Westside of Chicago. He has recently graduated from the Chicago Highschool of the Arts. He enjoys dealing with surrealism in his work and opening up discussions on the subjects he writes about. Want to have an awesome weekend activity while supporting your favorite educational nonprofit? 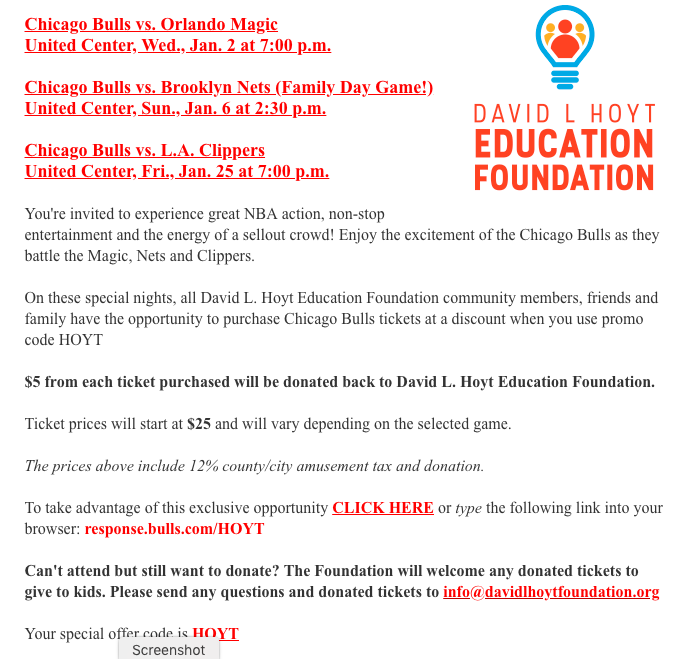 Enjoy a legendary outing at a Chicago Bulls game with David L. Hoyt Foundation supporters, employees, family and friends! Purchase tickets at a discounted price now, and for every ticket sold, the David L. Hoyt Foundation will receive a portion of the proceeds! Use PROMO CODE: HOYT when buying tickets, or just click here!! We have tickets available for March 8th, 20th, 23rd, and 27th!!! Check it out! 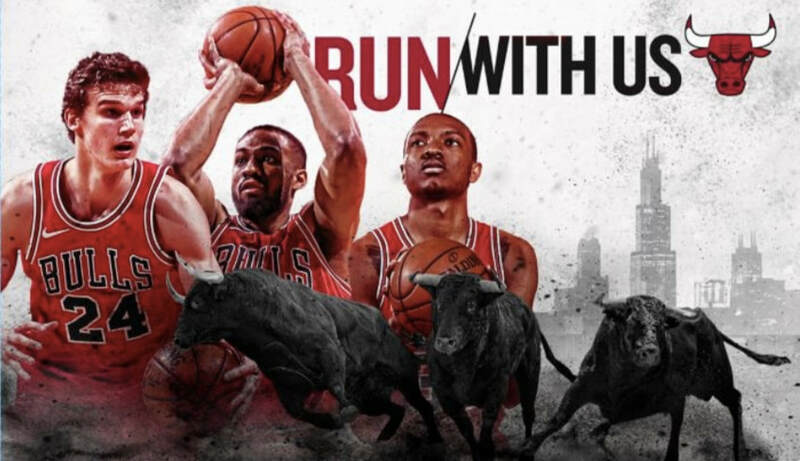 Share the excitement of Bulls basketball and the NBA’s leading entertainment experience as the team takes on the Pistons, Wizards, Jazz and Trail Blazers! Games Engage 4th and 5th Graders at Volta Elementary. 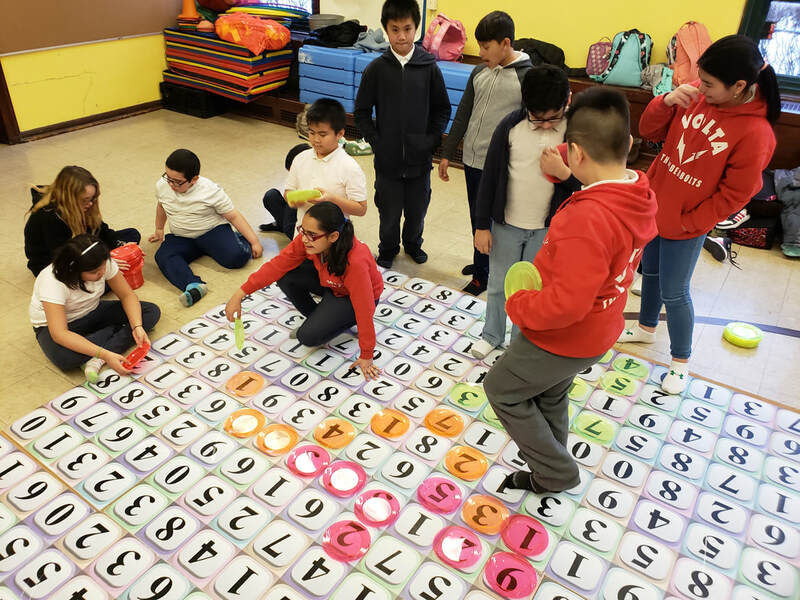 In November we began a 14-week program with a class of 4th and 5th Graders at Volta Elementary, a neighborhood school in Albany Park with a heavy immigrant population. We began slowly teaching the students how to play Giant Word Winder and Giant Math Winder. Both games are played in teams, so immediately the games are collaborative and require players to work together. As the program progressed, it became more and more apparent to these 4th and 5th graders that the team that worked together best was the winning team won nearly every game they played. They learned that in order to achieve success they would need to rely on each other for one another's strengths. Our Giant Games program at Volta produced many more great outcomes. We learned from their teacher, Mrs. Lundergan, that after completing the program she has seen a significant improvement in her student's abilities to collaborate, noting that they take different roles within their cooperative learning groups because of having played the giant games. We also learned that 70 percent of Mrs. Lundergan's students feel that they feel more confident in their math skills because of playing Giant Math Winder, 83 percent feel more confident in their spelling and vocabulary skills because of Giant Word Winder, and 100 percent say they that playing the giant games has helped to improve relationships with their classmates. We are pretty excited about these outcomes, and we look forward to starting our next program at Cameron Elementary with a 2nd Grade Youth Guidance group! Teamwork makes the dream work. If you are interested in programming like this for your school, contact us today! 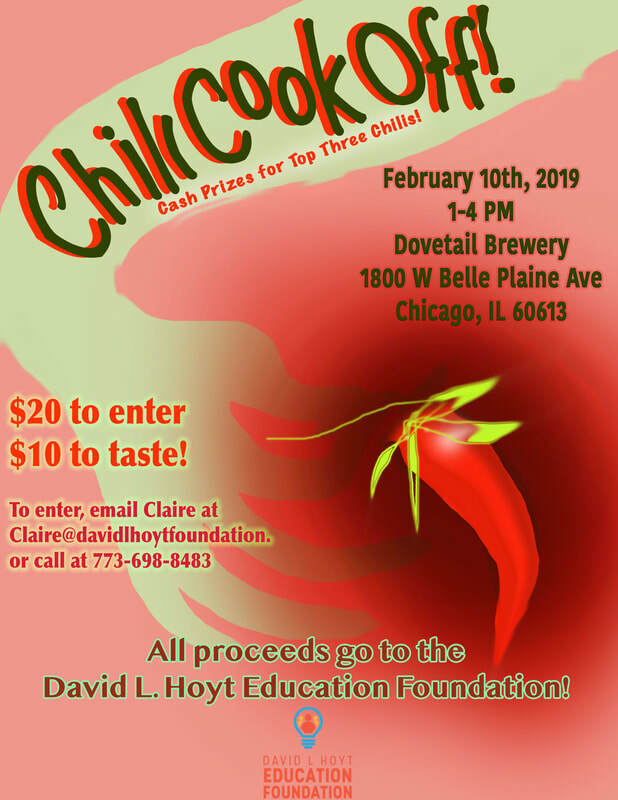 On February 10th, we had our annual chili cookoff at Dovetail Brewery. With over ten chilis in the running, competition was fierce--so fierce we had a tie for first place between Carcamusa and Pitmaster's Pride! Third place went to the delicious Meat Sweats. Thank you so much to everyone for coming. It was a blast, and we hope to see you next year! More Chicago Bulls Ticket Discounts! 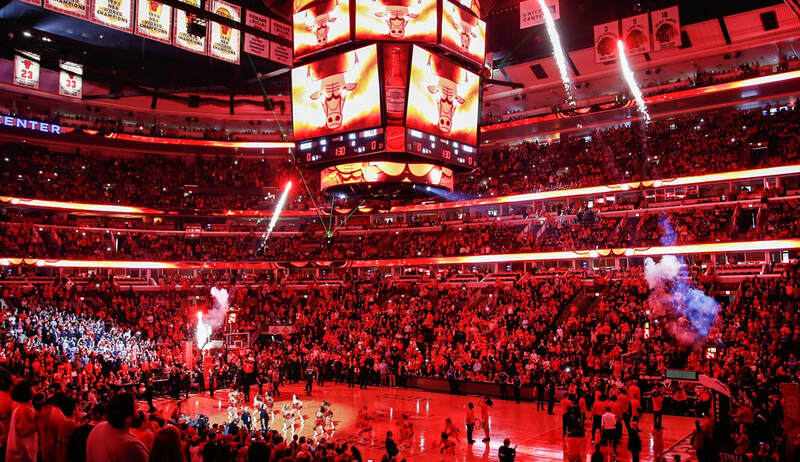 We are really excited to offer all of our supporters and partners these great discounted ticket offers from the Chicago Bulls. In case you missed our last promotion, we added 3 more games for you to choose from! $5 from every ticket purchased will be donated to us! Hi! I'm Jillian. 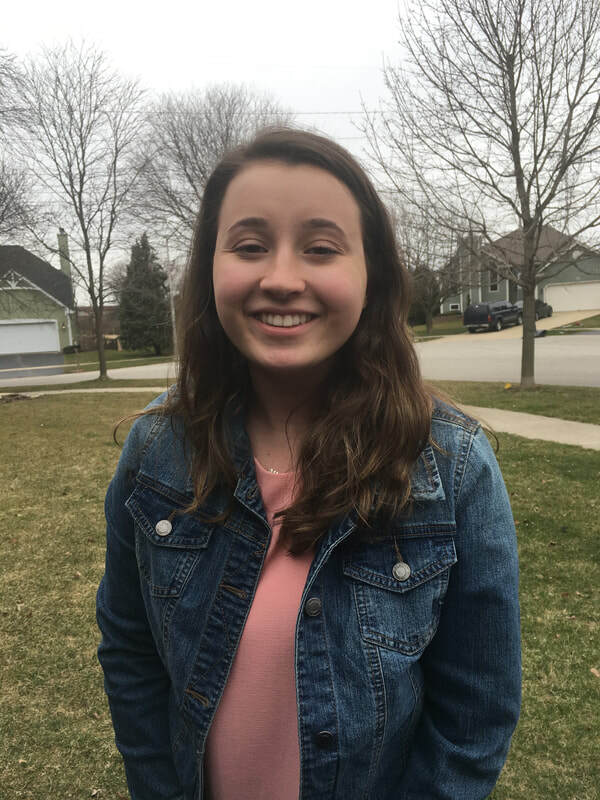 I am an undergraduate biology major at Loyola University Chicago who has joined the team as a data research intern. I heard about the David L. Hoyt Foundation through a job fair at Loyola and couldn't wait to join the team! I was excited to learn about the foundations social-emotional learning goals, and couldn't wait to help out in my area of interest to help this foundation grow. Working for a non-profit is a new experience for me, and I am excited to help introduce Giant Games into schools and libraries around the Chicagoland area. I can't wait to do my part and see the impact of this foundation on the community! -My superpower would be Teleportation, no question about it. If I could live anywhere in the world, where would I live? -I would love to live on the coast somewhere, preferably Australia. -To be a marine biologist working for National Geographic. -My favorite food is caramel apples.